We were shocked and saddened by the news of Alexander McQueen’s death. 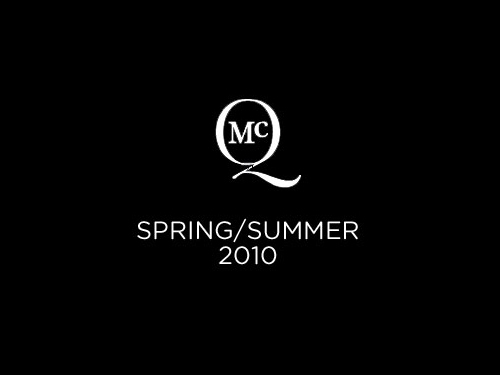 In addition to the current S/S 2010 line from his eponymous Alexander McQueen label mens and womens’ lines, there has been one final collection designed by McQueen for his McQ mens line. 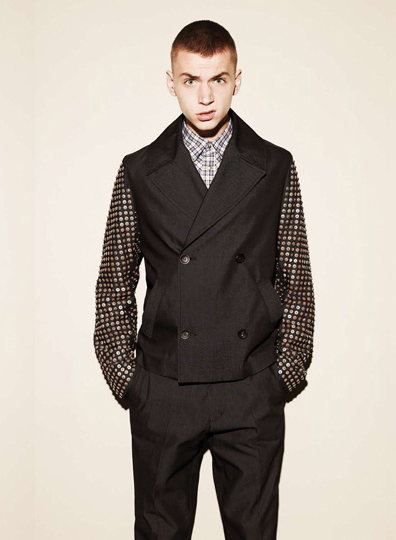 Heavily influenced by 60s and 80s skinhead/suedehead culture and featuring designs in striking yellow broadcloath and acidwashed denim, as well as slim tailored suits, this collection represents a designer clearly at the top of his game and may be the last gasp of fashion’s greatest rockstar, and one of the great design minds of the early 21st century. Mods n’ Skins are back? They never left. This entry was posted on Friday, February 19th, 2010 at 10:38 am	and is filed under Fashion. You can follow any responses to this entry through the RSS 2.0 feed. You can leave a response, or trackback from your own site.